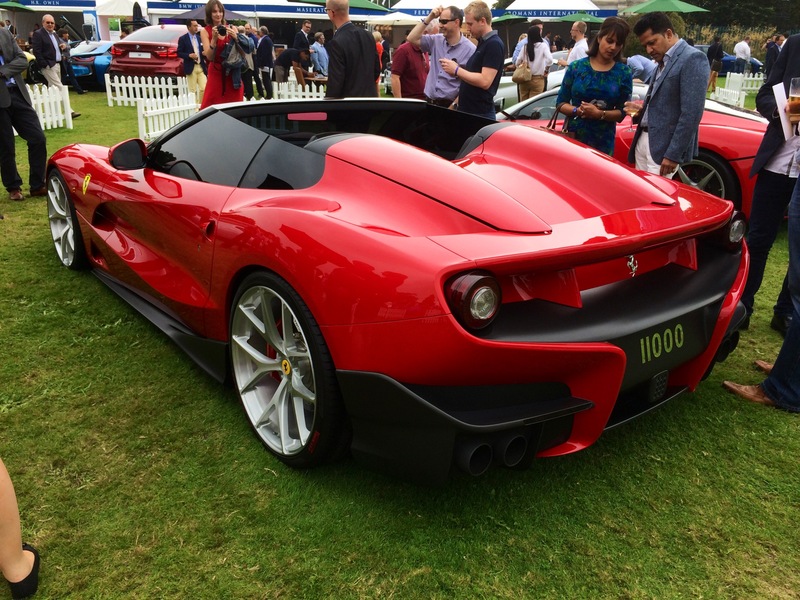 I first attended Salon Prive last year and thoroughly enjoyed myself. 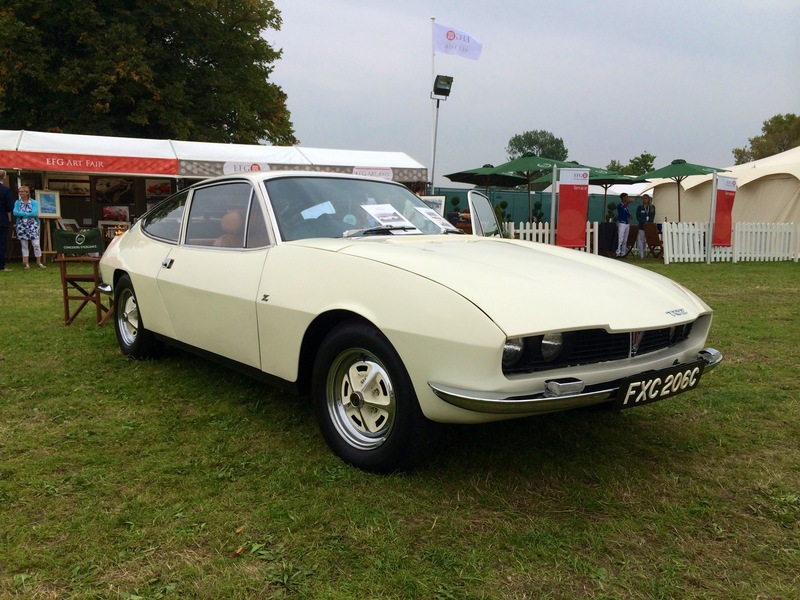 Held in the beautiful grounds of the Duke of Northumberland’s London home, Syon House in West London, the event is billed as an upscale concourse d’elegance and motoring lifestyle show. Running from Wednesday to Friday it is targeted at the well-heeled corporate hospitality market and the price of a daily ticket (including Lobster lunch..) reflects that. I attended last year on an afternoon ticket only which I was able to buy at a discount due to membership of a motoring club. At less than half the cost of a full day ticket it was good value for money as whilst I only had four hours at the show this turned out to be more than enough time to see what there was and the price included a good quality free afternoon tea and an unlimited bar! So this year I again opted for an afternoon ticket only and was not disappointed. Being a top end event a number of prestige manufactures were present showing their latest cars including Ferrari and Lamborghini. Two La Ferraris were on show, one in red and the other, belonging to Jay Kay, in a lurid shade of green. 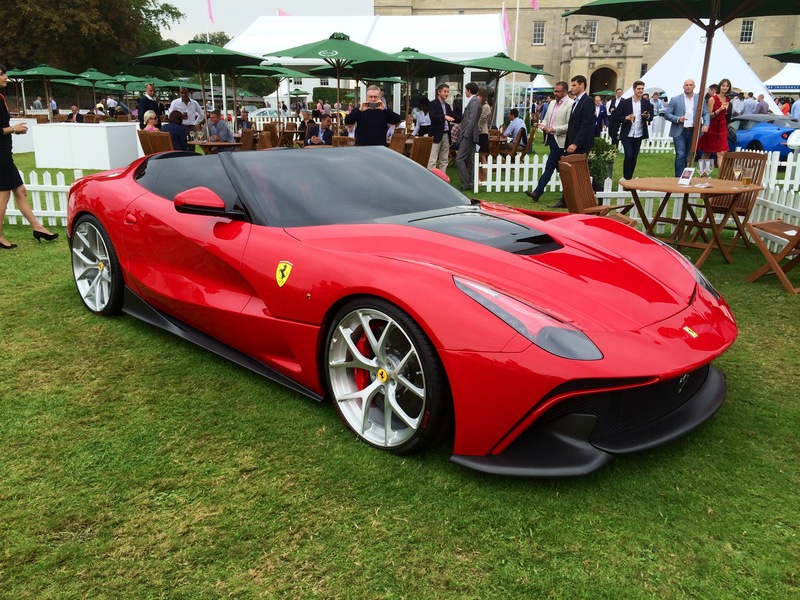 There was also a stunning one off Ferrai F12 open top roadster. Ferrari would not reveal who the car was built for but it certainly seems to me that they made a better job of it than they did on the bespoke Ferrari 458 they built for Eric Clapton last year. 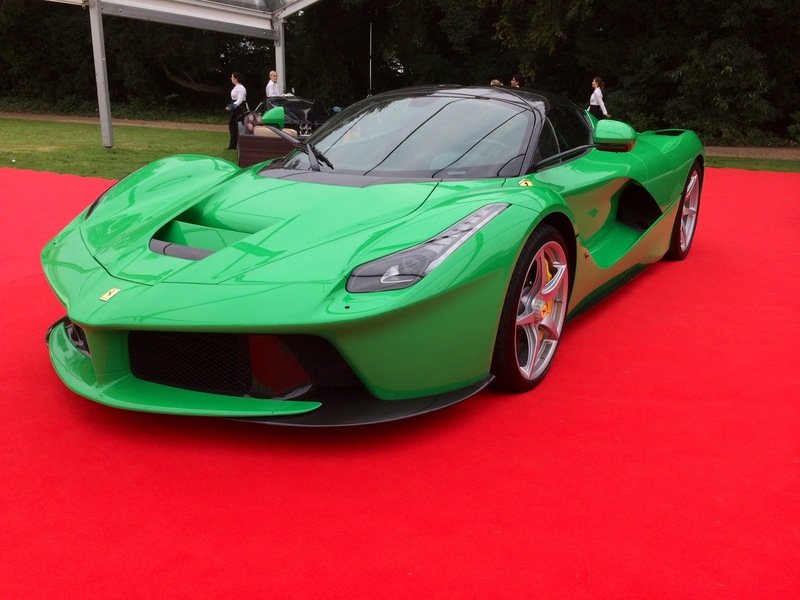 Jay Kay’s lurid green La Ferrari. The interior is that colour too.. 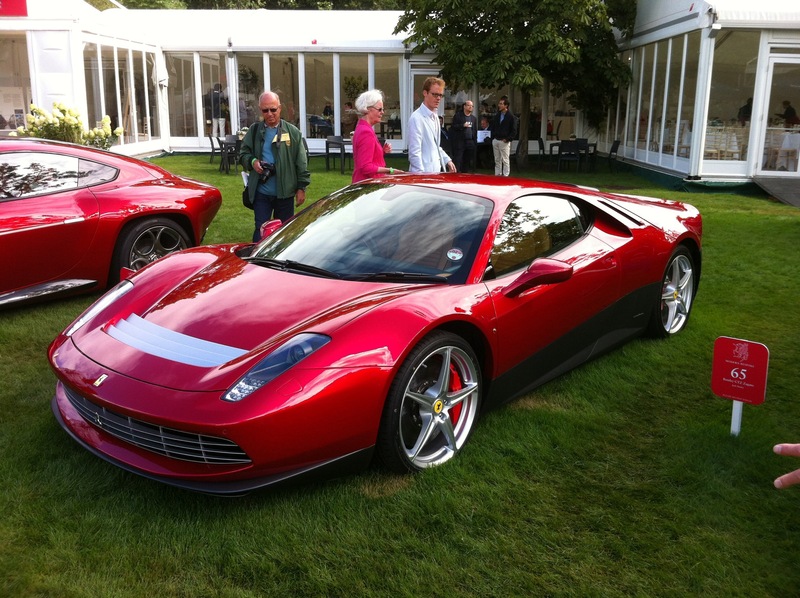 Contrast with Eric Clapton’s bespoke Ferrari 458 – actually less good looking than the standard car. 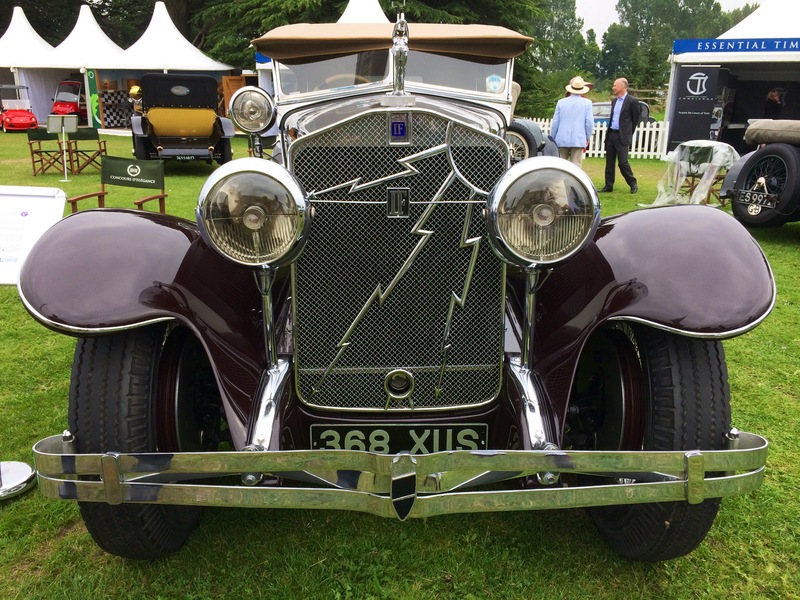 Photo taken at St James Concours of Elegance 2013. The F12 looks stunning from all angles. I love the retro themed bubbles behind each seat. Below are some other notable cars from the event. 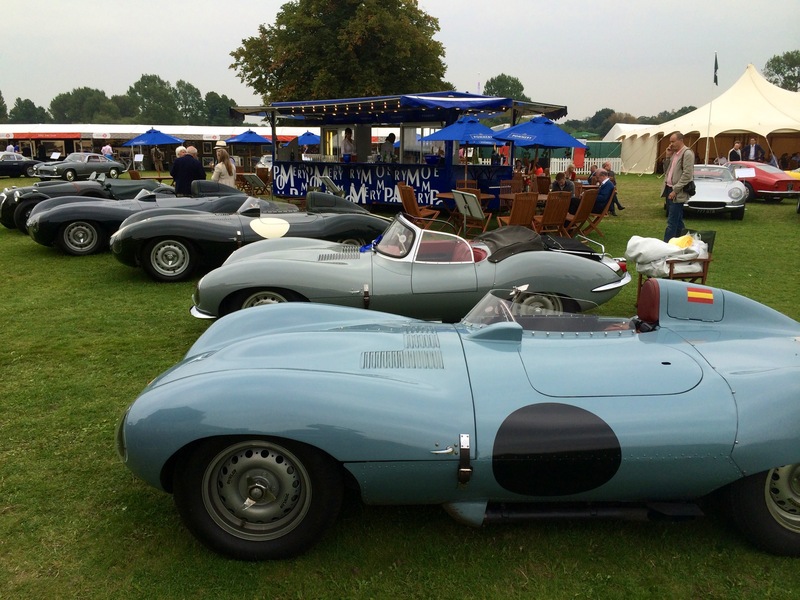 The concours included a whole class of D Type Jaguars (celebrating their 60th anniversary). One of them won overall and many made an appearance at Goodwood a week later for a spectacular all D Type race. Unusual Zagato Rover 2000. The only one and very striking. Senor Pagani attended the event which showcased his cars. 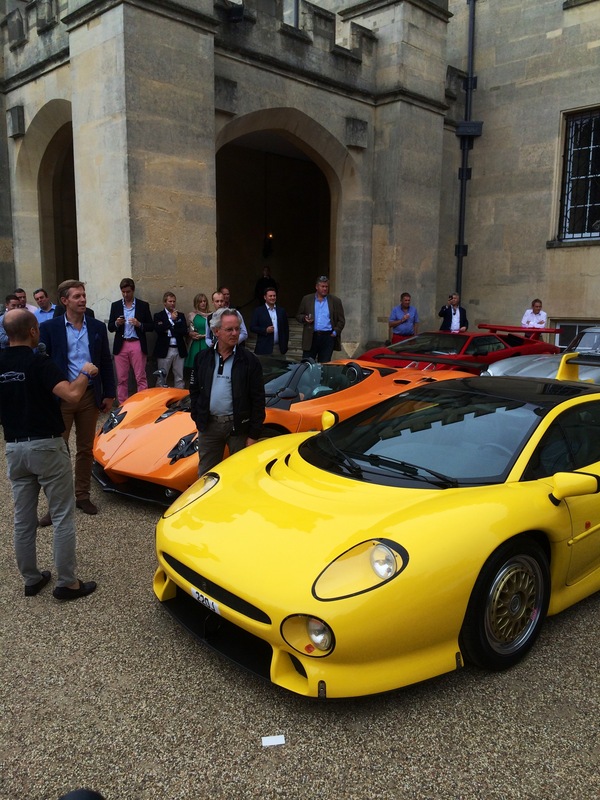 Here he is admiring a very yellow Jaguar XJ220. 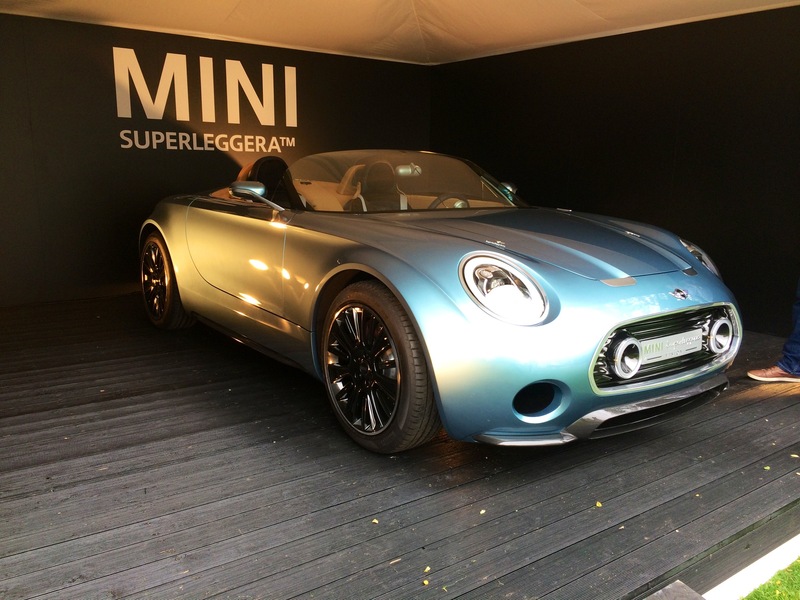 More interesting coachbuilding, this time Superleggera’s take on a future Mini roadster. A very nice design indeed. 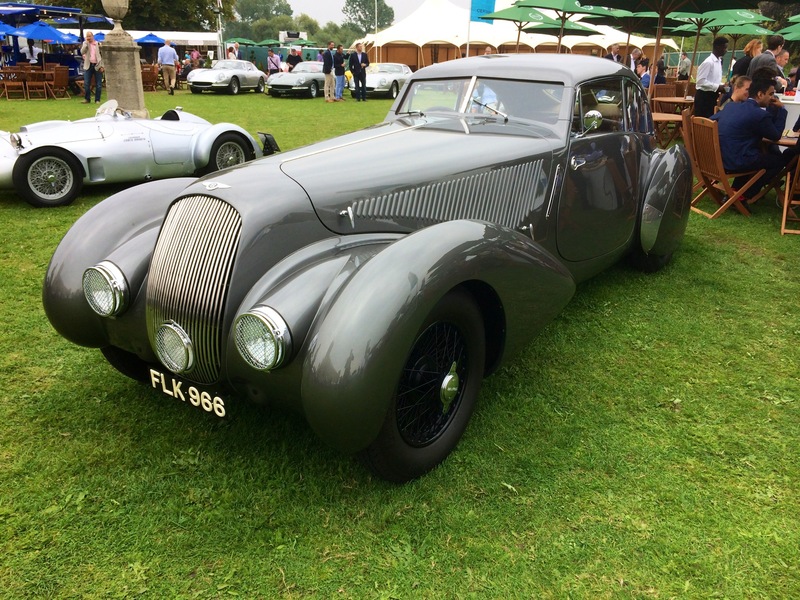 Another of Jay Kay’s cars, beautiful modern coach built body on a Bentley R Type chassis. Yours for £500k. He was trying to flog this car at Essen (see below). No takers yet which is a shame. Its stunning looking. Red La Ferrari. 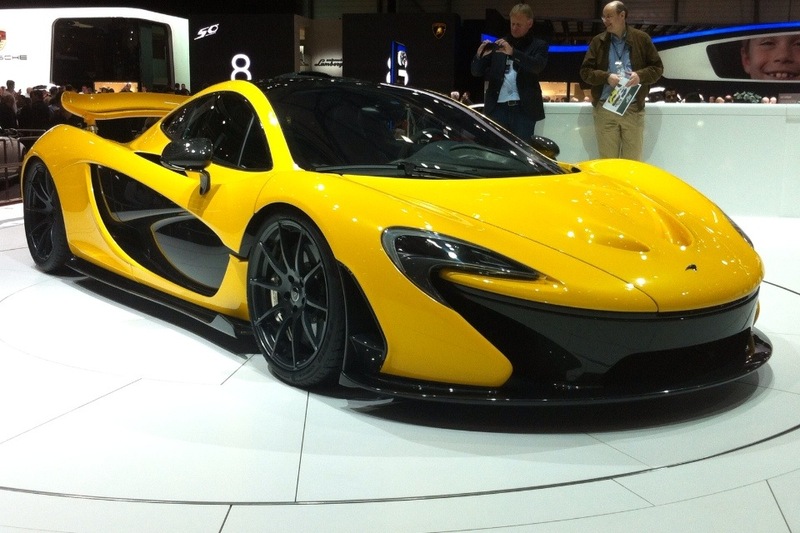 I think the McLaren P1 looks better. 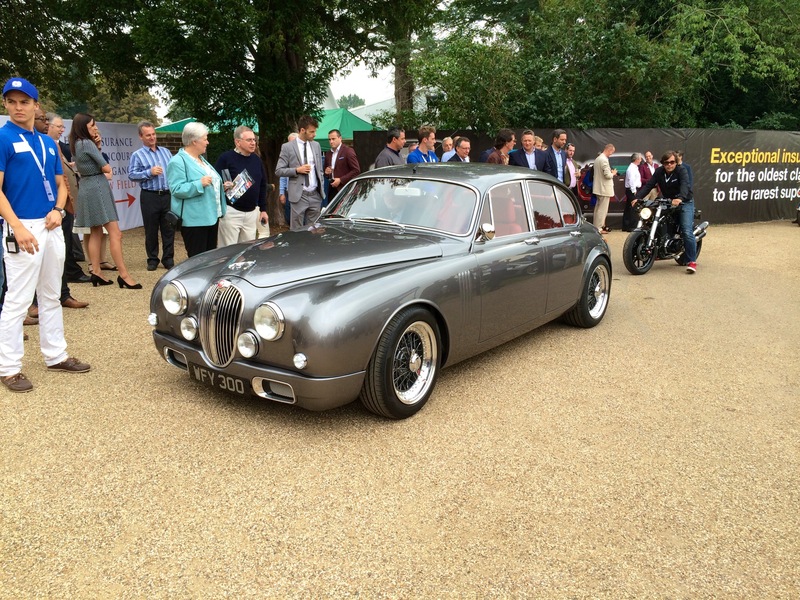 This is Jaguar designer Ian Callum’s take on the Mark 2 Jag. I’m afraid it did nothing for me. I do not see the point of taking an old car and making it modern. 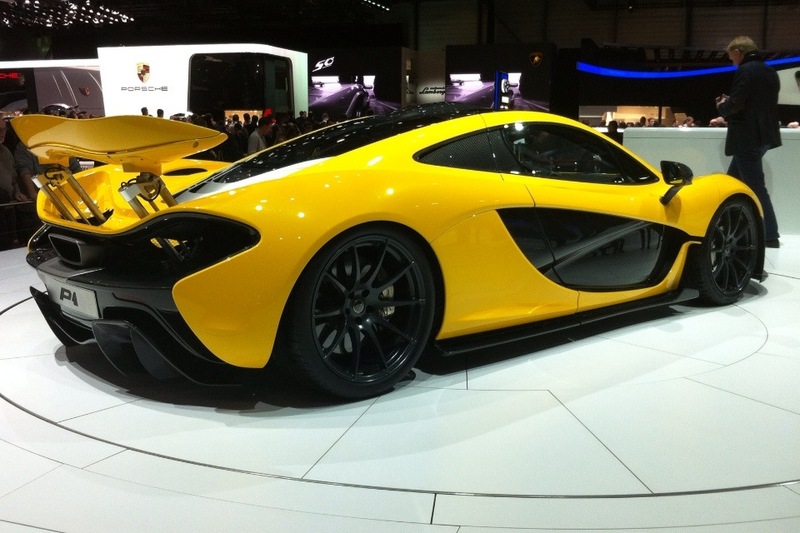 In March I managed to visit the Geneva Motorshow for the first time. I have fond memories of the British Motorshows at Earls Court and the NEC – vast halls stuffed full of people admiring the shining products of the leading manufacturers of the day. That the British Motorshow is no more is a sad state of affairs. We are told people no longer want to come and look at stationary cars. 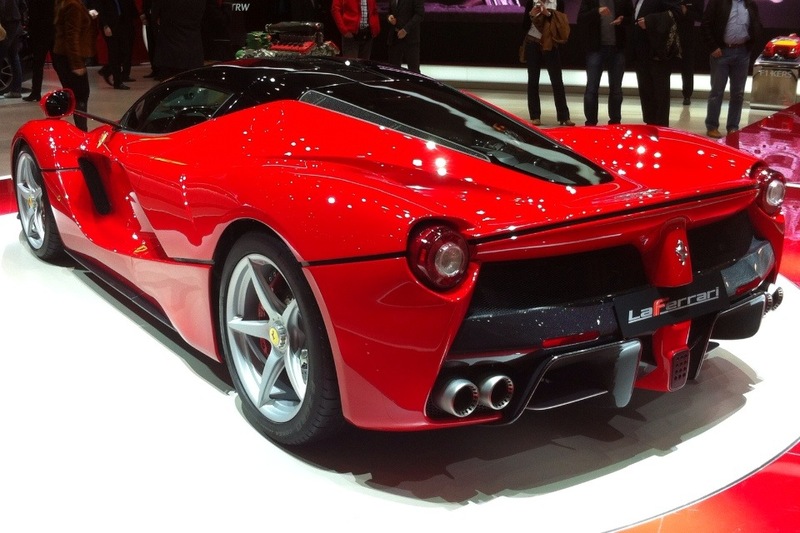 No one seems to have told that to the huge crowds of Swiss, Germans and French at the Geneva show! 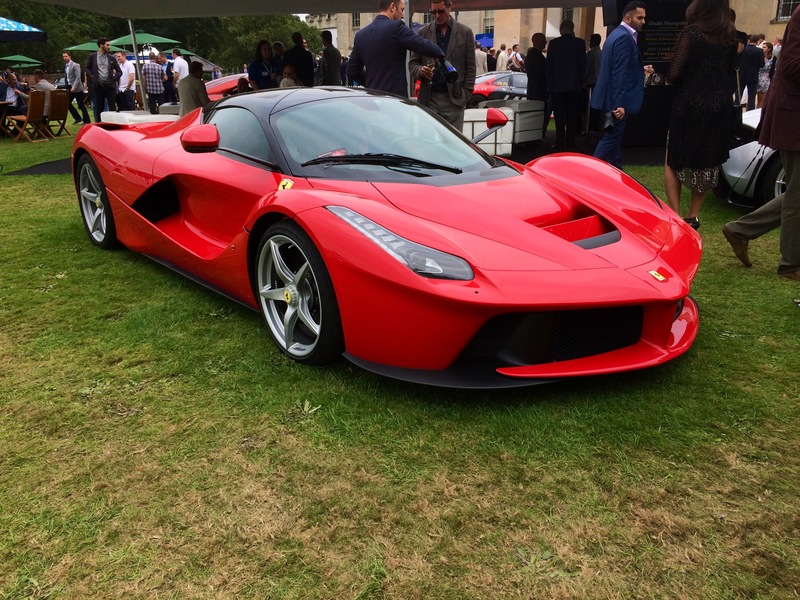 Amongst the new hatchbacks and saloons the stars of the show were the supercars – in particular the new McLaren P1 and the ridiculously named LaFerrari. The cars, like their manufacturers, are great rivals. Each is limited to a production run of 500 and each manufacturer makes great play of the F1 technology that they have included in their fearsomely quick hybrid stars. The Ferrari, in traditional Corso Roso red, looked stunning. Some of the detailing looked fiddly when compared to the sublime Ferrari 458, but overall the Ferrari had the edge on the McLaren in the looks department. One can’t help but feel that McLaren, stung by the criticism that the MP4-12C was not as dramatic as a Supercar should be, pulled all the stops out when it came to the P1. Certainly it was no shrinking violet with its bright yellow paintwork and swooping lines. But overall the effect was just a bit too much, like they had tried too hard. 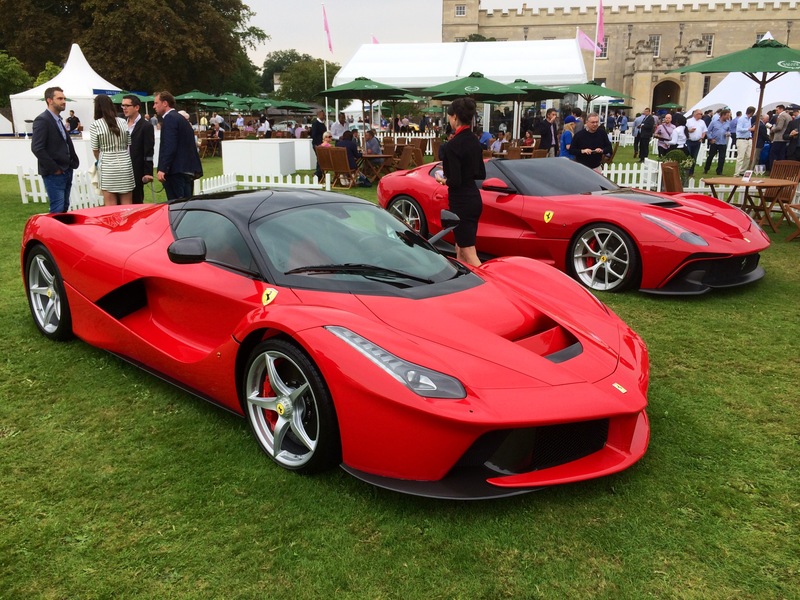 Each car costs in excess of a million pounds. 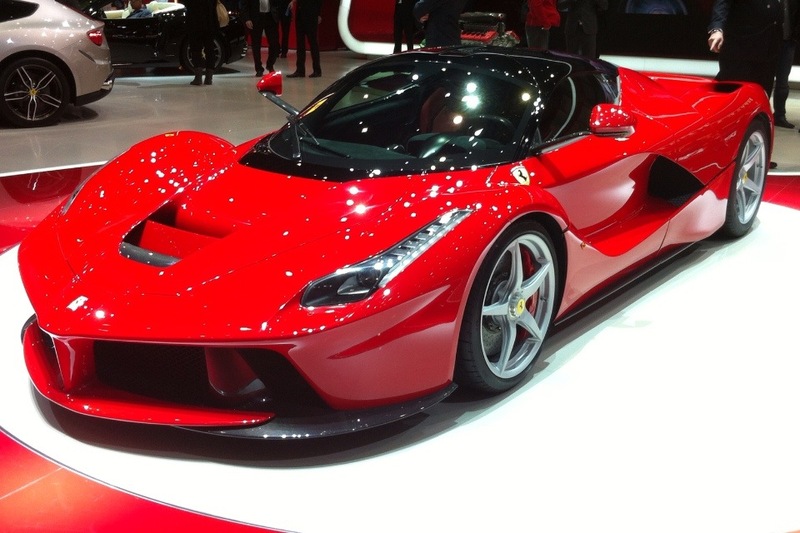 Ferrari have, however, sold all theirs. McLaren have a few hundred left. So in commercial terms it looks like the tradition and looks of the Ferrari have triumphed over the technological focus of the McLaren. But in reality would you want either car? If you want to buy a Supercar do you really want a complex hybrid transmission and KERs technology? Do you really care about emissions and fuel efficiency in a car that you will drive a few hundred miles a year? I suspect not. Personally I would rather save £800k and buy an MP4-12c or 458. And of those two it would be the McLaren, with its restrained looks, that would get my money.